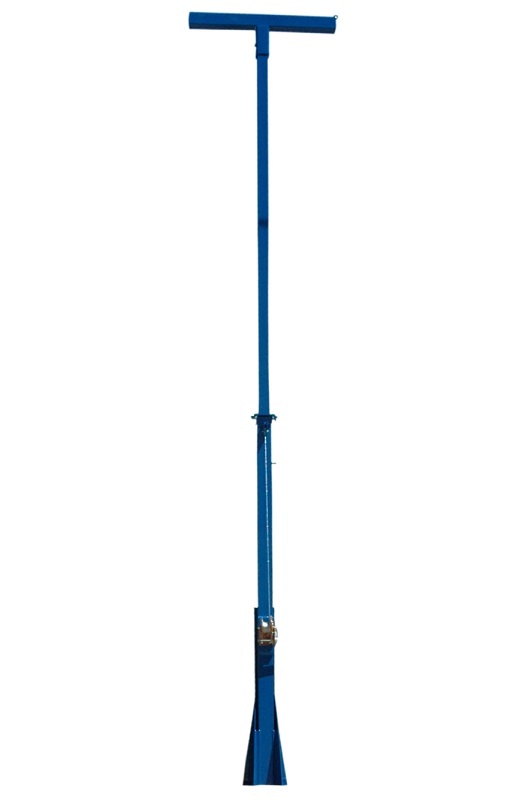 The Larson Electronics LM-20-6.5-5S-FM fixed mount 5-stage light mast provides a safe and effective way for operators to quickly deploy lights, security cameras and other equipment to elevations up to twenty feet and collapse to six and a half feet when fully collapsed. 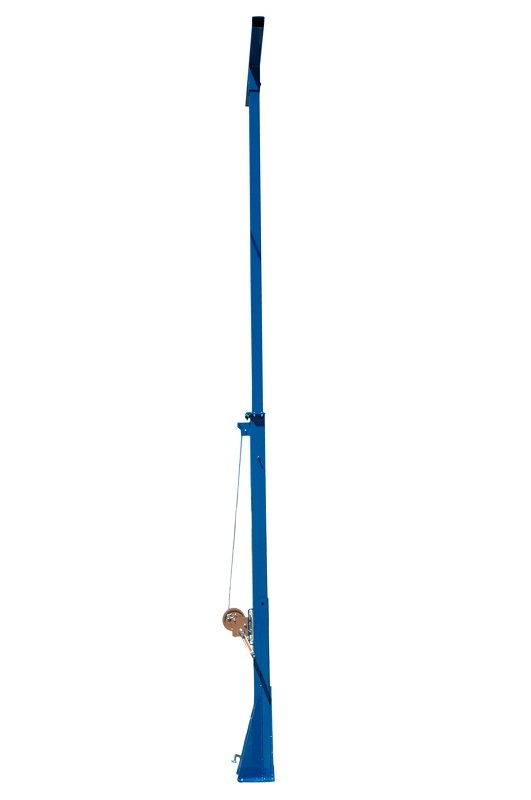 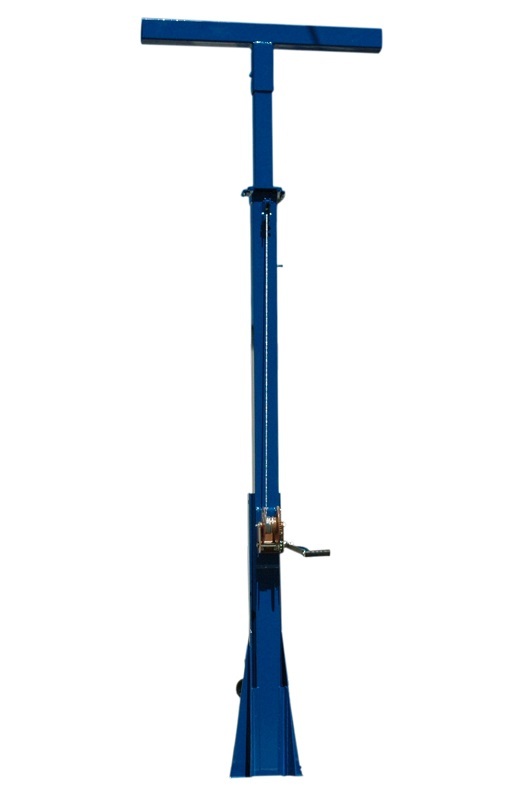 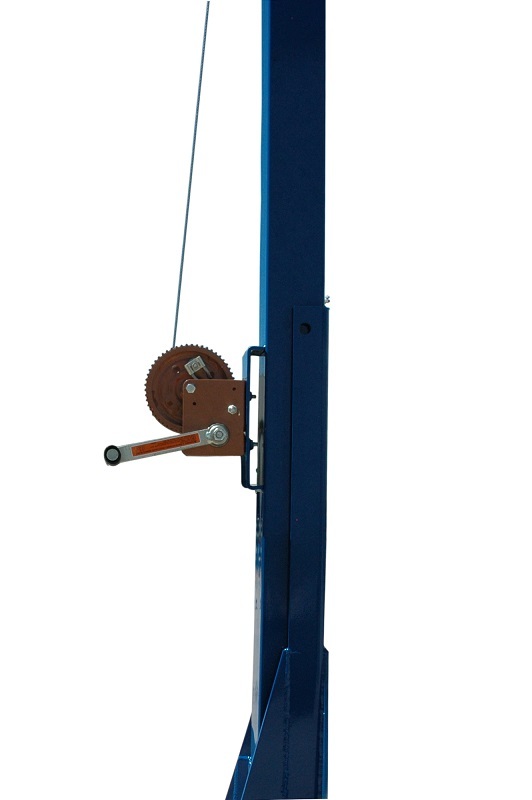 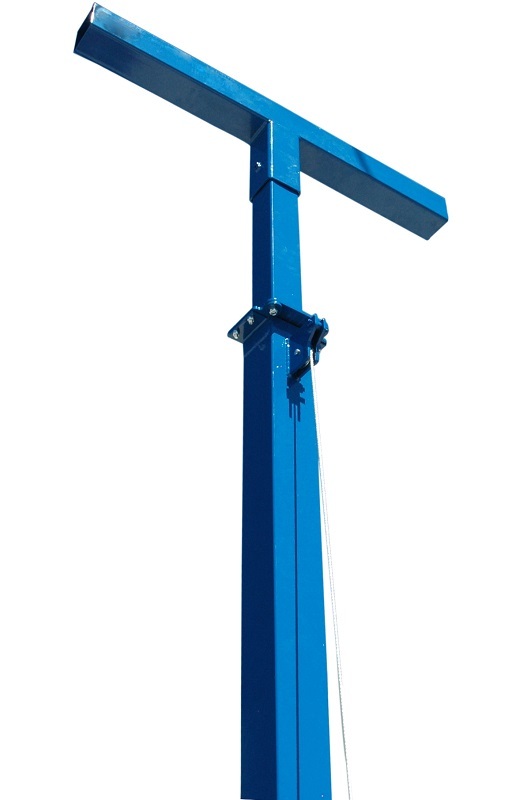 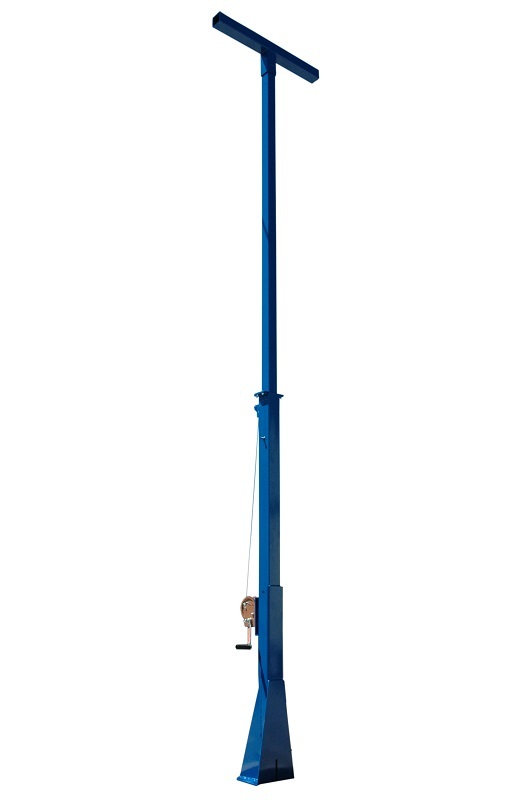 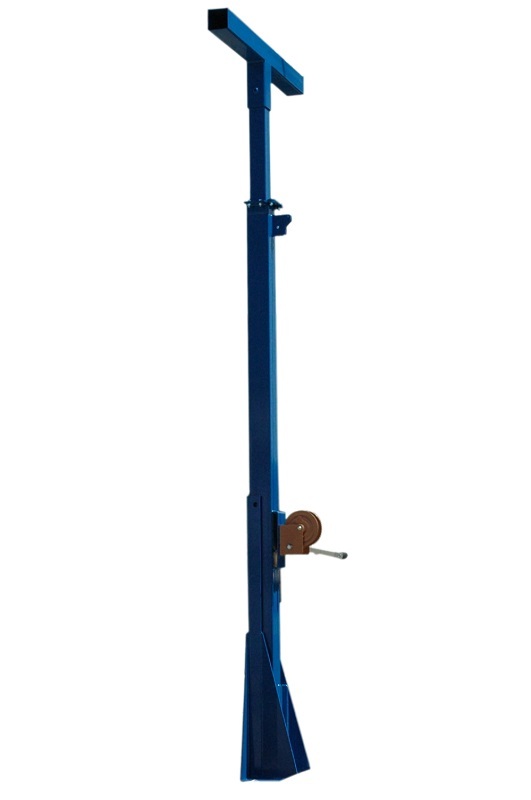 This crank up light tower features a rotating boom that allows for 360° of rotation and a removable mast head for storing mounted equipment when not in use. 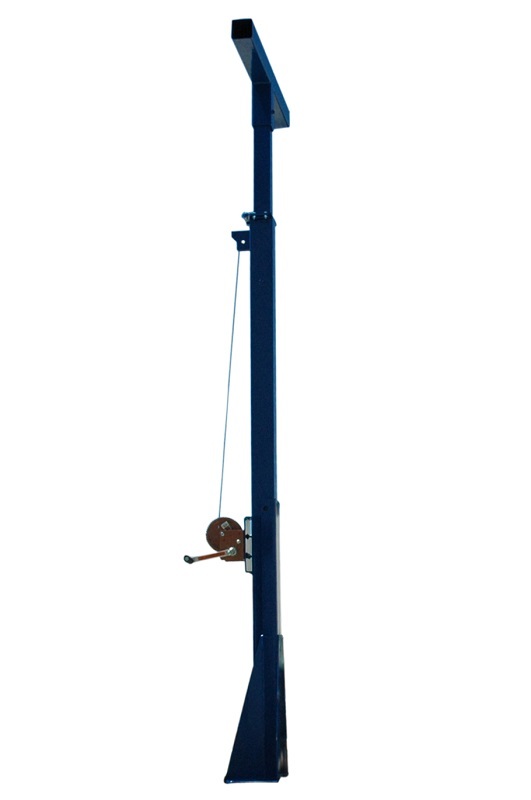 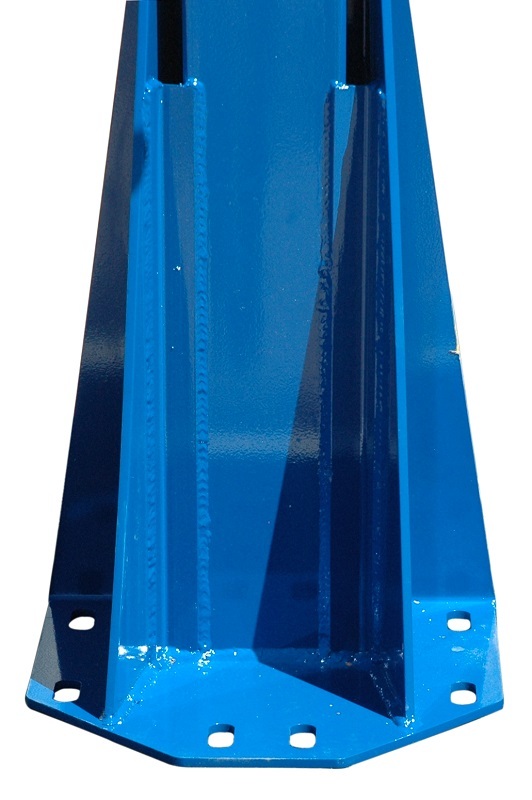 The image above displays the LM-20-6.5-5S-FM used for antenna deployment.